Red Wine by Artadi from Rioja, Spain. 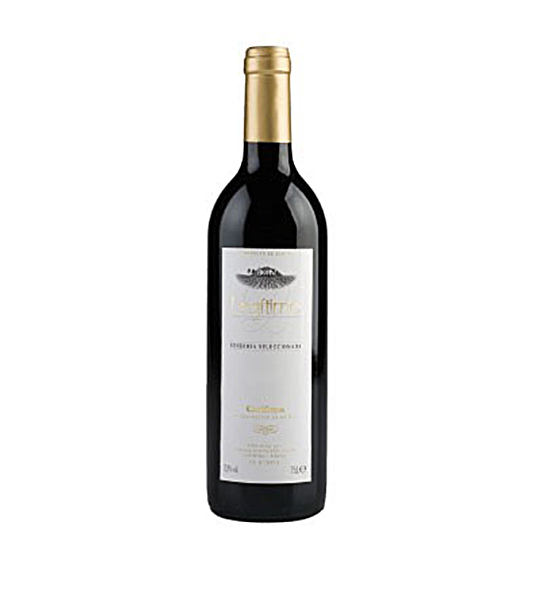 An experience to be enjoyed on special occasions, this wine is dark cherry red in color and is both elegant and aromatic. Containing intriguing aromas of dark chocolate, black minerals, cigar. Red Wine by Artadi from Rioja, Spain. An experience to be enjoyed on special occasions, this wine is dark cherry red in color and is both elegant and aromatic. Containing intriguing aromas of dark chocolate, black minerals, cigar box and fresh coconut, this wine is unctuous and elegant with a very long finish.